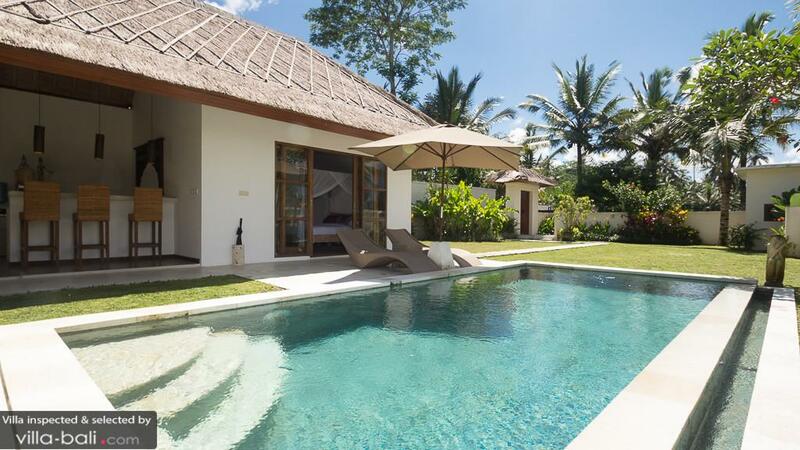 Villa 3376 is a very peaceful place of which you will be very happy to discover. 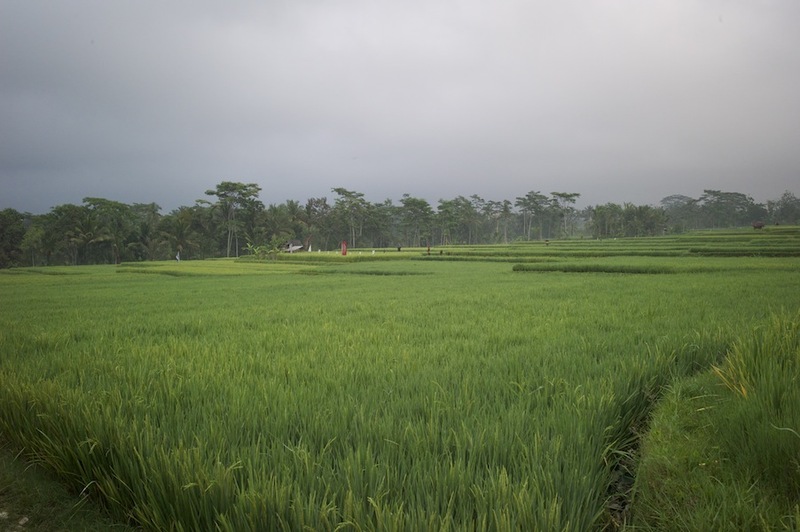 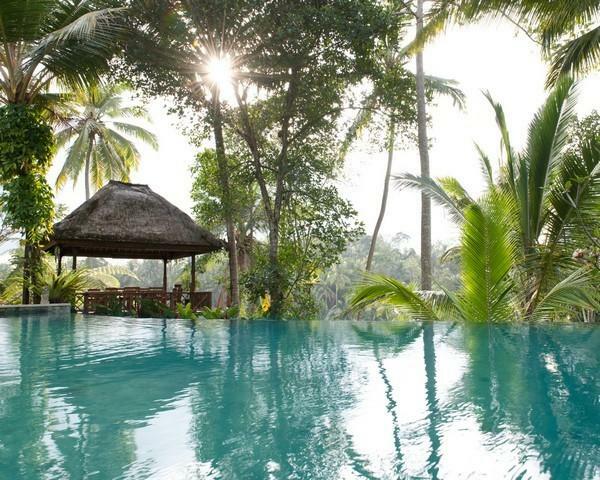 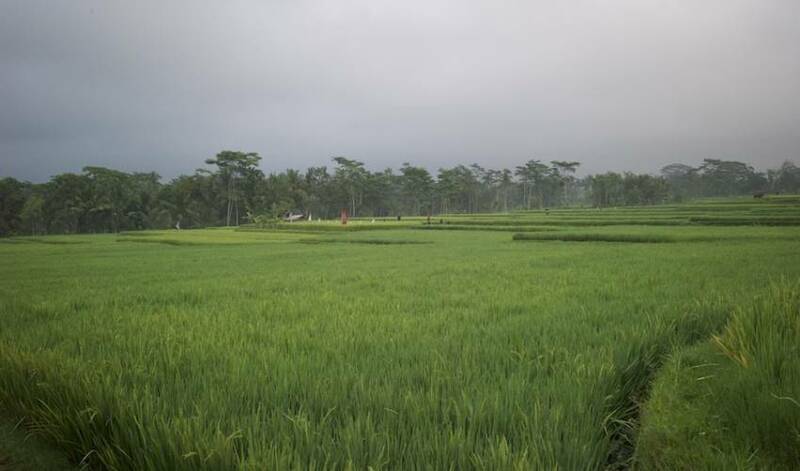 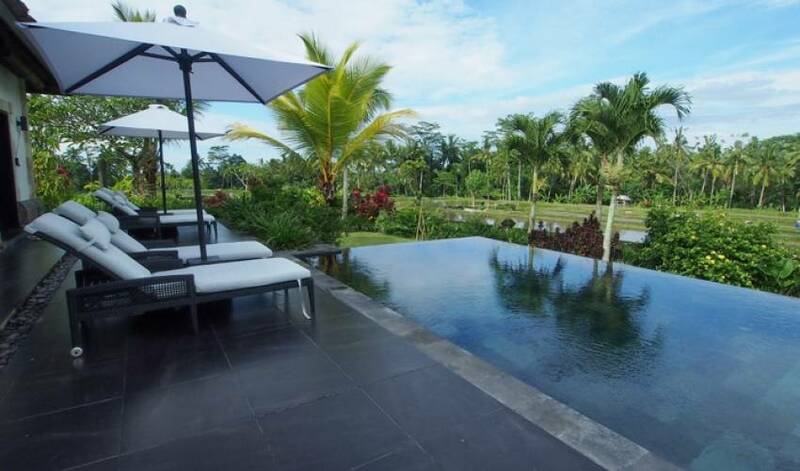 We do hope you will enjoy your stay in UBUD BALI, the island of Gods. 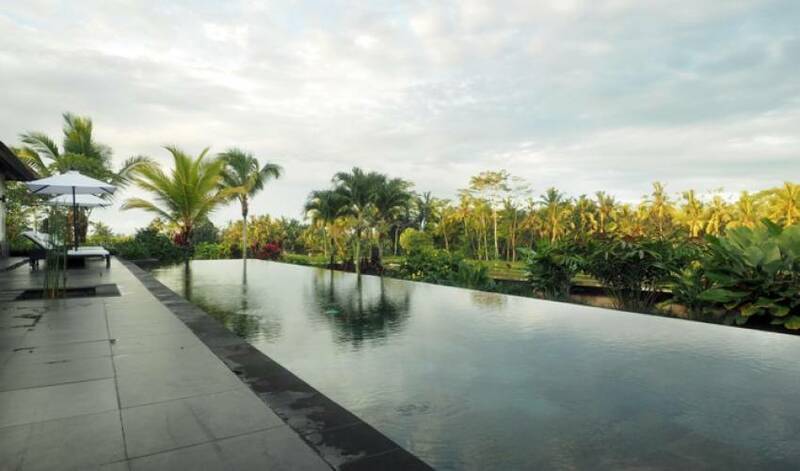 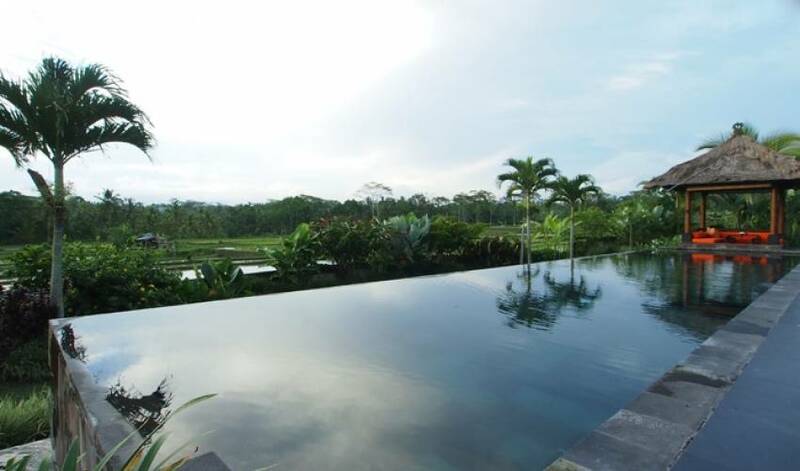 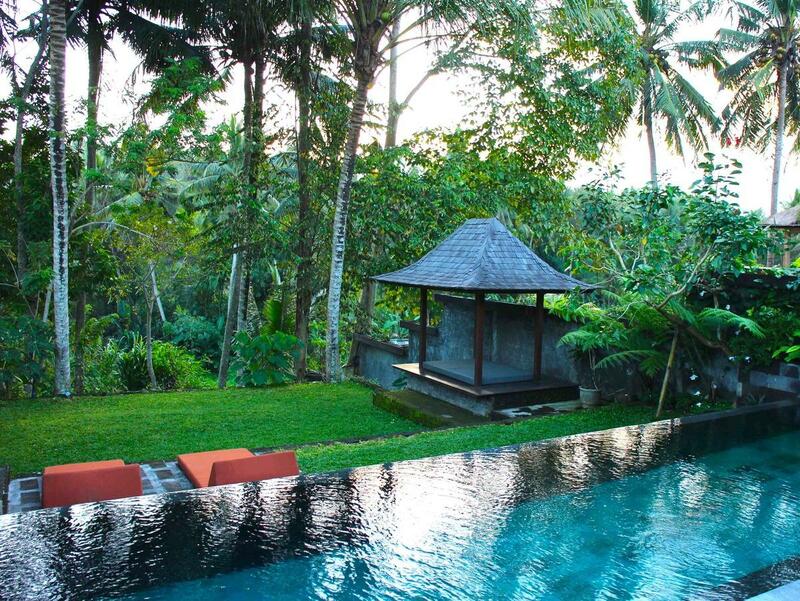 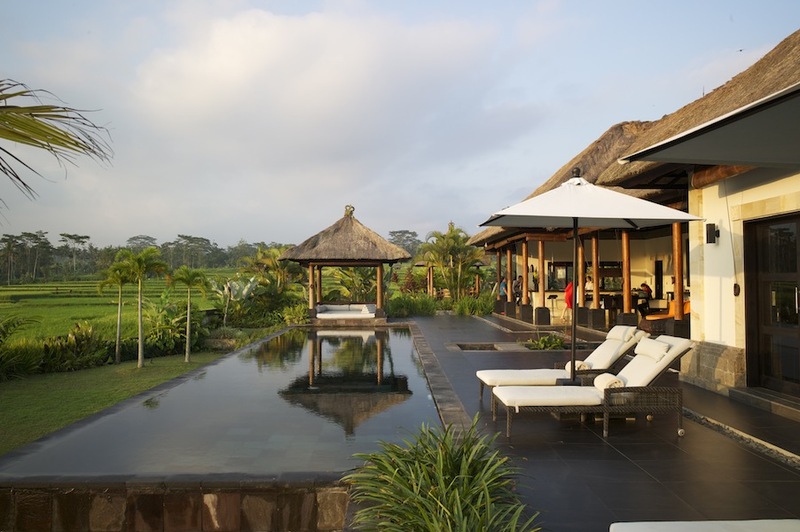 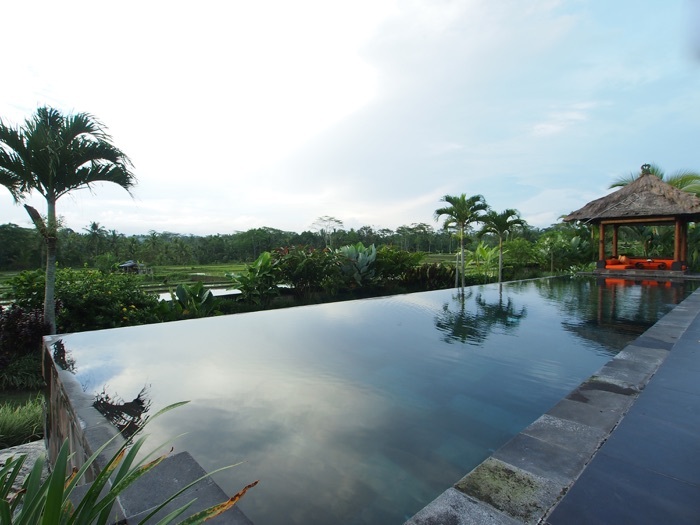 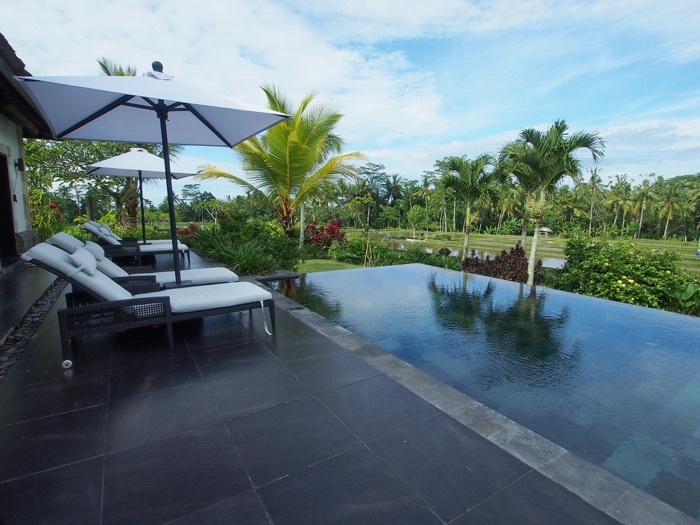 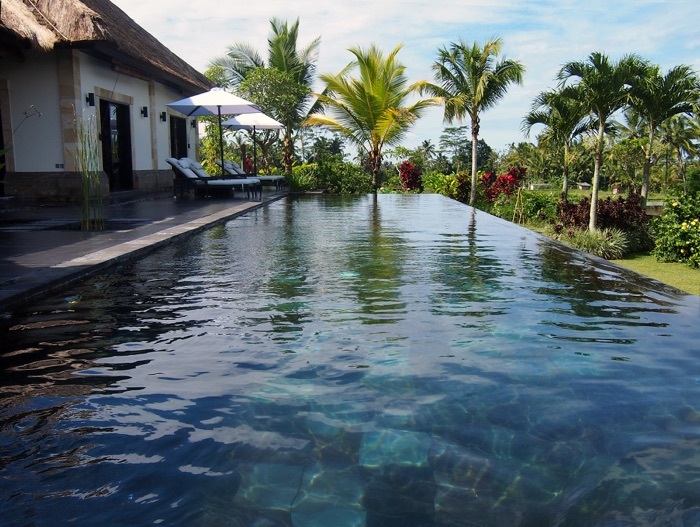 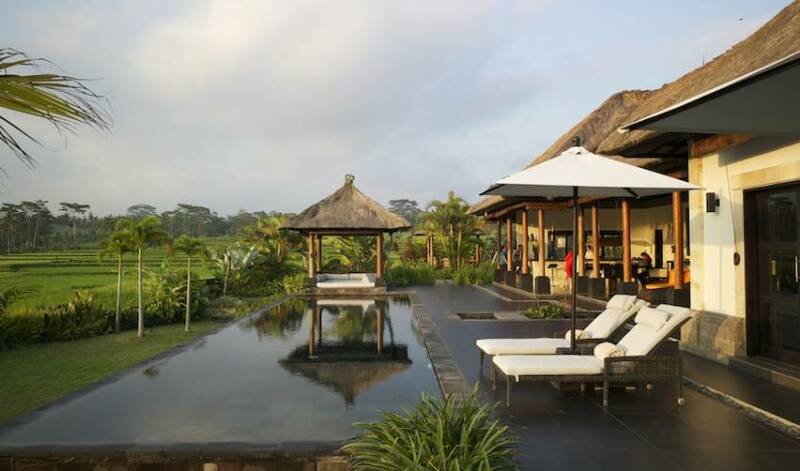 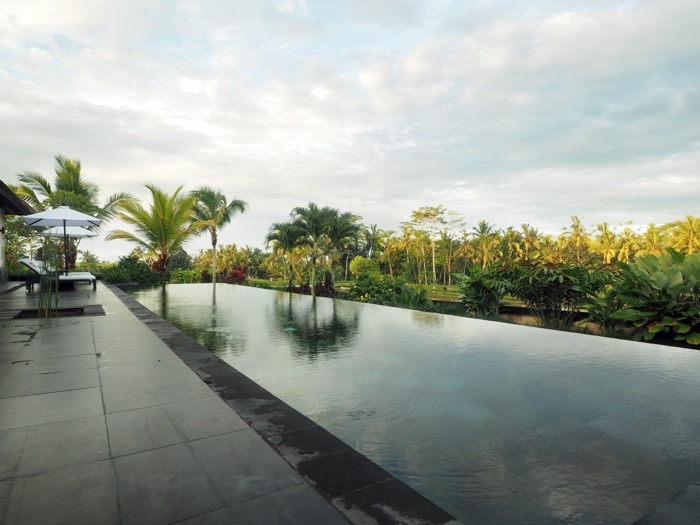 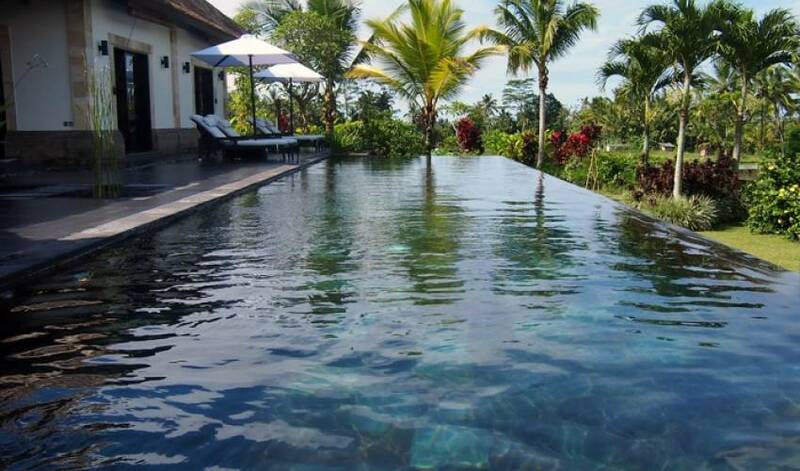 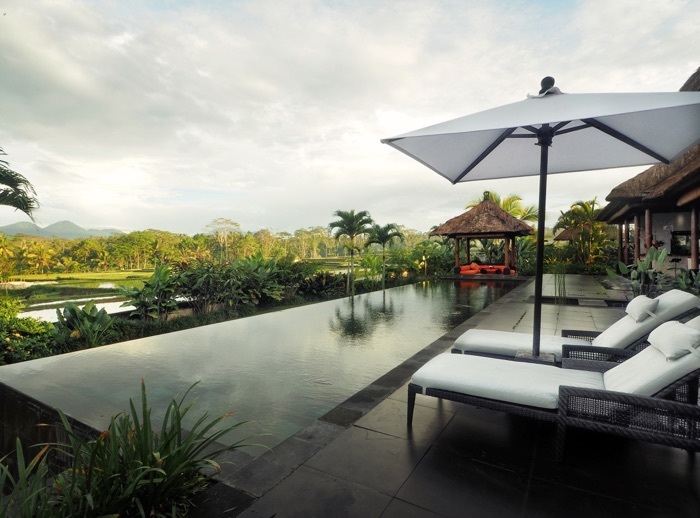 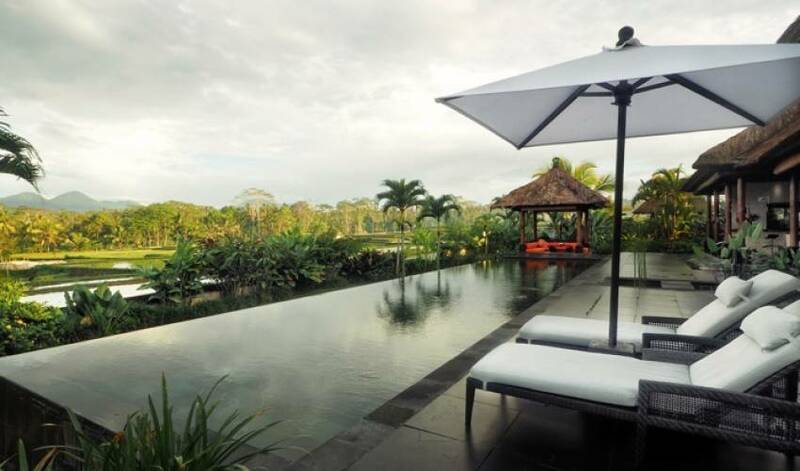 This villa is indeed the realization of a dream, the magical place, surrounded by the rice fields and the coconut forests.